Sunday Morning Coffee: He is Risen! Without the resurrection, Jesus would have been just another Jew executed by Rome. Nothing unusual about that. It happened all the time. But Jesus was God incarnate, greater than sin and death. His resurrection makes it possible for us to have eternity in heaven with Him when we accept His death and resurrection as the only acceptable atonement for out sin. Because He lives, we too can live. 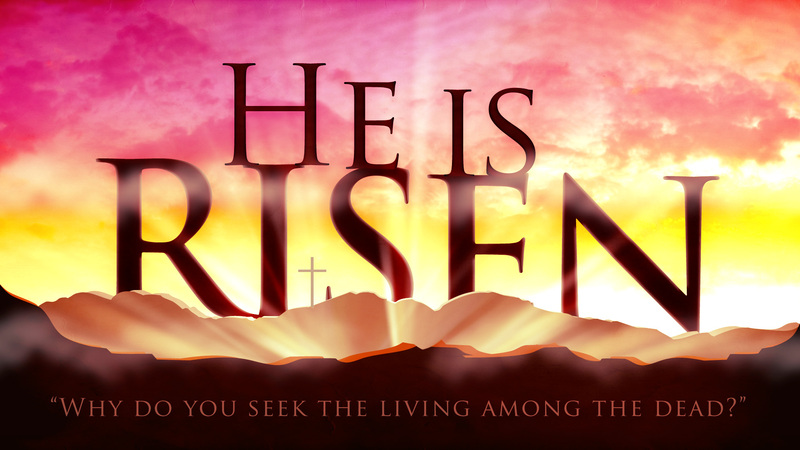 Hallelujah, Christ arose!